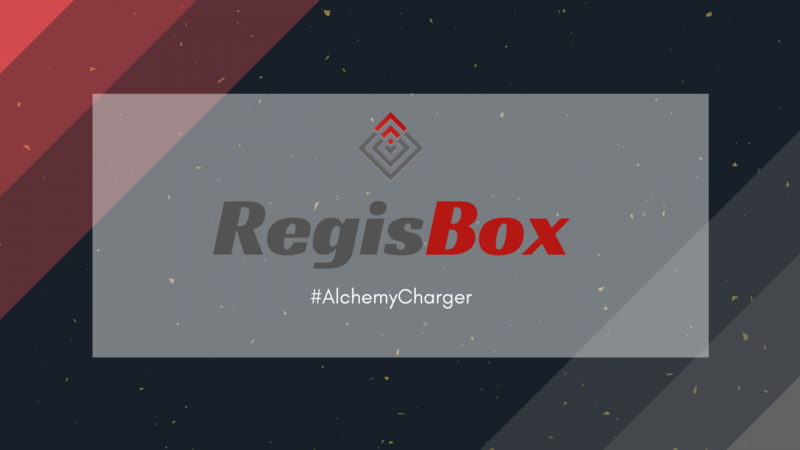 RegisBox.com is the result of many months spent on the hunt looking for coolest gadgets and innovative consumer electronics. Our mission is to make your life a little easier and certainly much more fun. We work directly with factories around the world and start to distribute the most unique wireless charger — The Alchemy Circle Wireless Charger series back in 2018. Our Alchemy Charger collection is constantly expanding with more styles/sizes added to ensure you find the one that clicks with you. Our first priority is to make customer happy by providing amazing products and service at great value. We welcome you to enjoy our web store and get inspired!